Would you like to write for the Mental Elf? 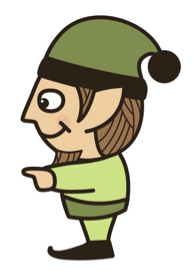 Home » Posts » Mental health » Would you like to write for the Mental Elf? We’re looking for people who share our commitment to delivering quality-filtered updates of emerging evidence that focus on the needs of health and social care professionals. It would also help if you like elves! You might be a subject specialist, a clinician, a researcher, a student or even an information scientist. If you want to use your research and writing skills to make a real difference to patient care – read on. 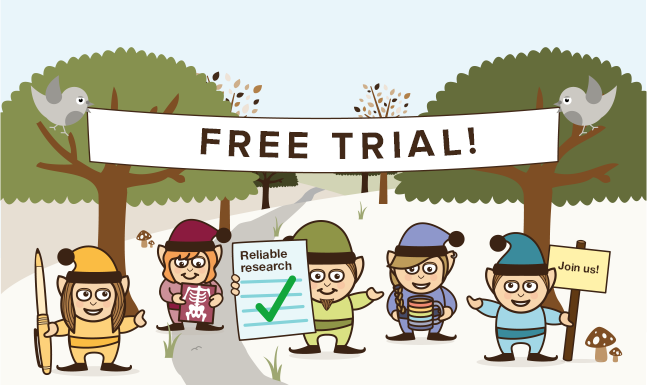 The 7 live elf websites we have launched over the last 2 years are all run by experts in their field who believe that health professionals need access to the right evidence at the right time, in order to keep up to date with best current knowledge. 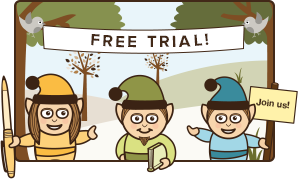 The Mental Elf website is really popular with students, nurses, psychiatrists, psychologists, social workers, GPs, researchers and other health and social care professionals, and it’s also widely used by patients, carers, librarians, teachers and journalists. Our number of followers across all platforms is now well over 10,000. We have featured a few guest blogs on the Mental Elf and these have been popular with readers, so we now want to expand the number of bloggers who write on the website. Do you have an elf in you, fighting to get out? Woodland camaraderie: it’s a lot of fun working for the National Elf Service! 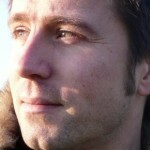 If you are interested, please email André Tomlin and introduce yourself. We’ve had a fantastic response to our call for new bloggers and will start featuring blogs from some of our new writers over the coming days. Keep those expressions of interest coming in. I look forward to hearing from you! I am currently in my second year of studying Psychology at the University of Leeds. This upcoming Summer I have a 5 month break and would love to blog for the Mental Elf. I currently write for my departmental magazine, so I have experience of writing in a blog-ish manner. 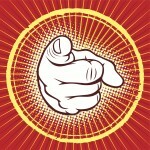 Is there a position available for blogging over the Summer period? Hello, I would like to share some of my experiences regarding mental health and my personal battle with mental health issues having come through a ten year battle with depression, anxiety and a nervous breakdown. I’ve put the worst behind me and discovered some practical and helpful coping strategies for those help! moments that have taken me from being too down to get out of bed to somebody who has worked all over the world and is planning the next few steps in my life and development. I really want for people who are suffering and struggling to feel that there may be a way out of the dark and that with tiny changes, they can make themselves feel a part of life and actually begin to enjoy it again. Dear Andre, I would really like to write for the Mental Elf. Is there a way of applying to do this?